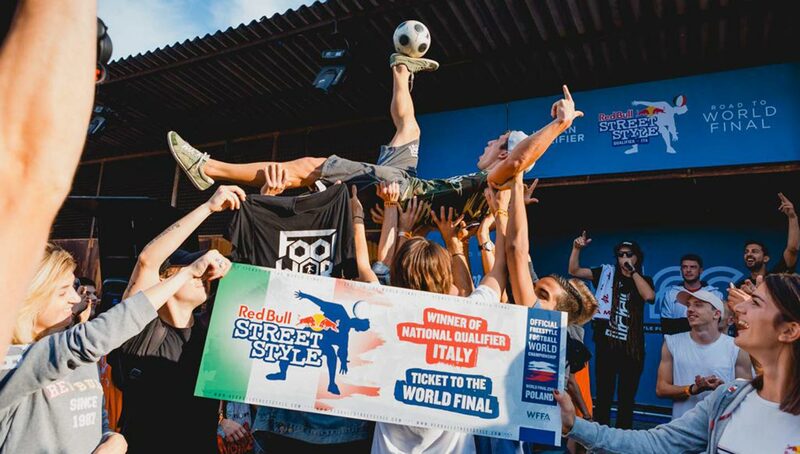 Cementing his place at this year’s Red Bull Street Style World Finals, Gunther Celli has once again proven that he is Italy’s finest. 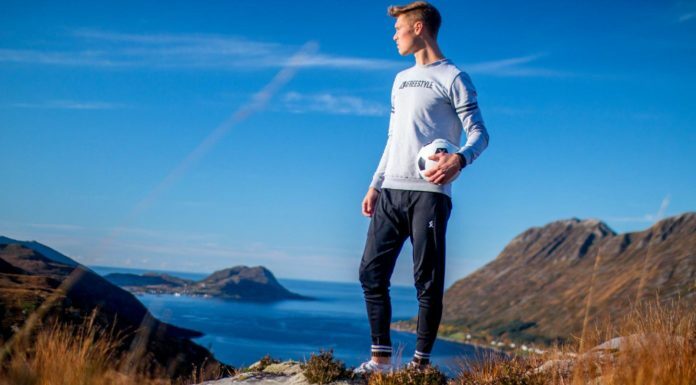 Now having gone 10 years without losing in a national championship, Gunther will look to bring home the title of world freestyle champion to his country for the first time ever. 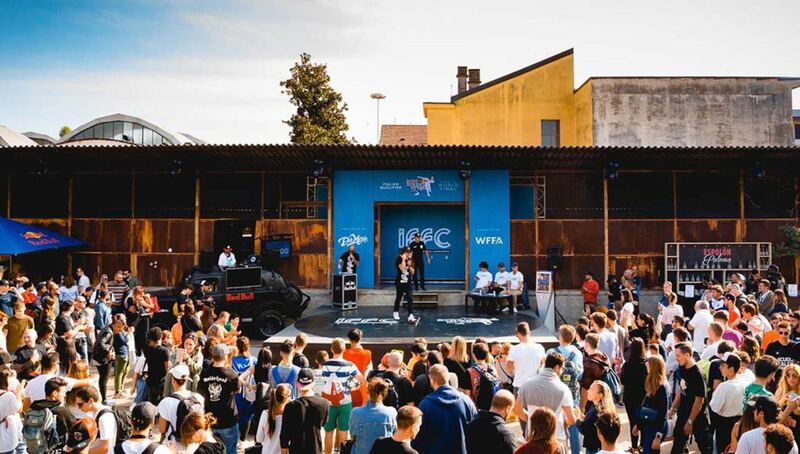 Amongst a stacked field of competition and packed crowd at the Sneakerness convention in Milan, Gunther Celli reigned victorious to once again claim a spot at another Red Bull Street Style World Finals. 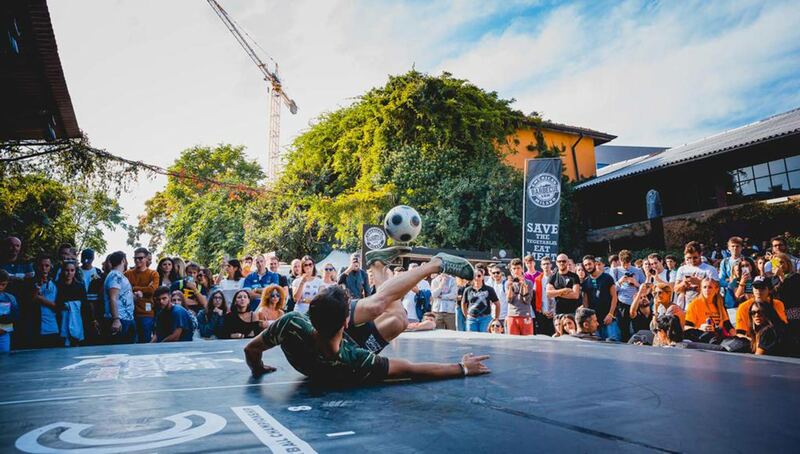 Hosted by the one and only Lorenzo Pinciroli and presented by his renowned Da Move Crew, the tournament showcased the diverse and highly talented field of Italian freestylers, which in addition to Gunther included Luca Chiarvesio, Dav Pisani, and Alessandro Colazzo. However, despite their valiant efforts, they could not dethrone Gunther, who battled through leg and back ailments to defeat Chiarvesio in a highly entertaining finale. Gunther will move on to the global stage, a place where he has plenty of experience. With a third place finish in 2012 and top eight appearances in 2013, 2015, and 2016, Gunther will look to make the jump from national to world champion in what he admits could be his final RBSS appearance. 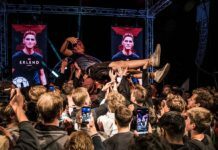 After a decade-long reign of dominance over the Italian freestyle scene, Gunther has realized that his time atop the throne may be coming to an end, with the uber-talented Chiarvesio positioned to replace him. Although Gunther defeated the lowers expert in this year’s finals, he has witnessed the strides Chiarvesio has made — such as landing the world’s first 4-rev — saying that it is now his turn to run the Italian game in an Instagram post. 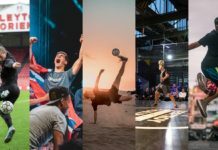 While it may be inevitable, it hasn’t happened yet, and Gunther will have at least one more chance to bring the title of world freestyle champion to Italy for the first time. Will we see the Italian legend go out with a bang? 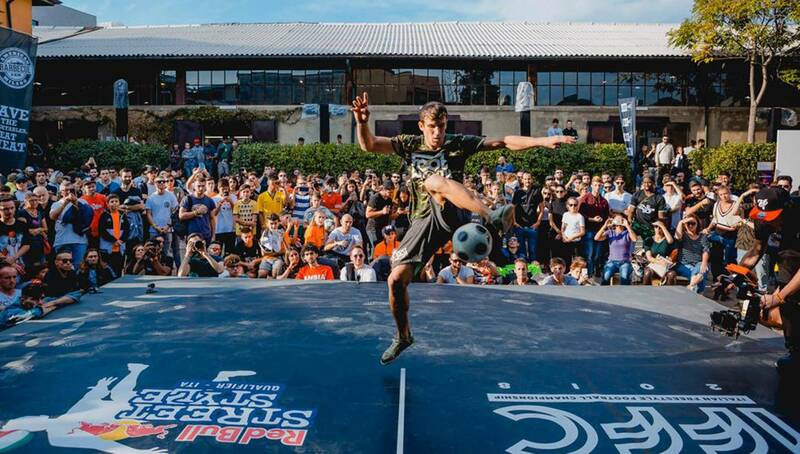 Is Erlend Fagerli Freestyle Football’s GOAT?